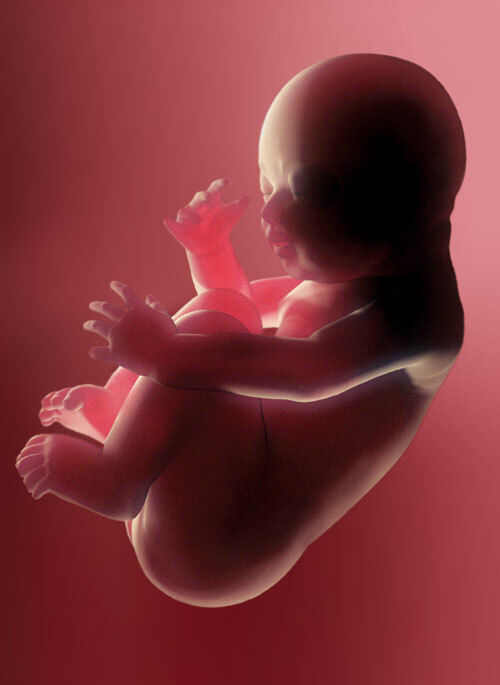 Idaho Chooses Life is a leading voice of the pre-born child in Idaho. 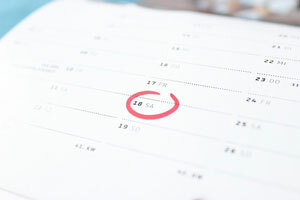 Our sole objective is to provide accurate information and resources to mothers, families, health organizations, and elected officials to help them preserve the sanctity of life. 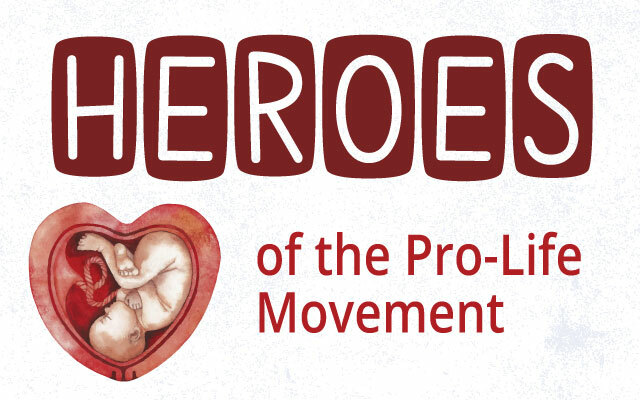 Idaho Chooses Life was founded as a political action committee in 1996 to support pro-Life candidates for public office and to lobby for preborn children at the Idaho Legislature. It remains the only social conservative PAC registered in Idaho. 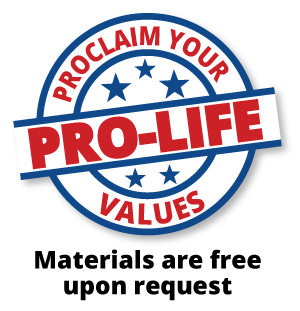 It is our firm belief that every candidate for public office ought to have a pro-Life value system. Respect for the sanctity of human life is a foundational principle of Western Civilization. Without a basic appreciation of the human being’s value—no person is qualified to hold public power over others. We seek to support the work of other pro-Life organizations — whether in the Legislature, in pregnancy centers staffed by dedicated volunteers around the state or in our churches. We look with hope for the day when Roe v. Wade is no longer the law of land; when every child is welcomed into the human family. Over 60% of abortions involve some form of coercion. 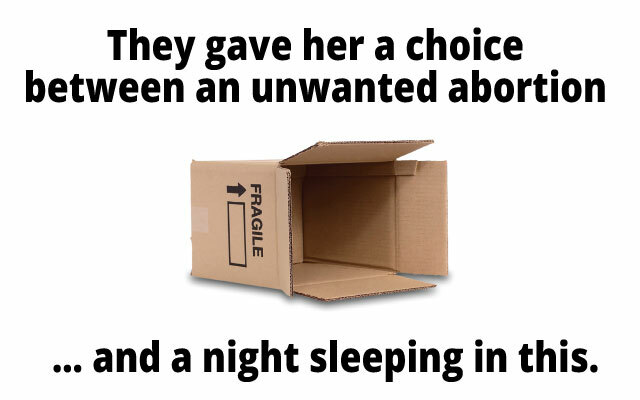 In Virginia, a homeless woman testified that she was forced to choose between an abortion and staying at the shelter. Assistance is available for testing and other free and confidential services. 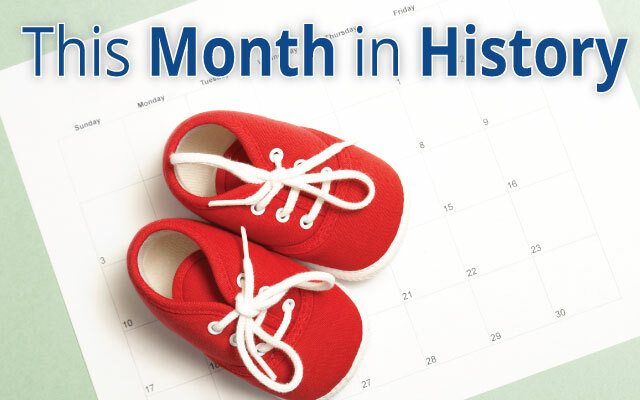 Notable national and Idaho events in the history of the fight to protect the life of pre-born children.